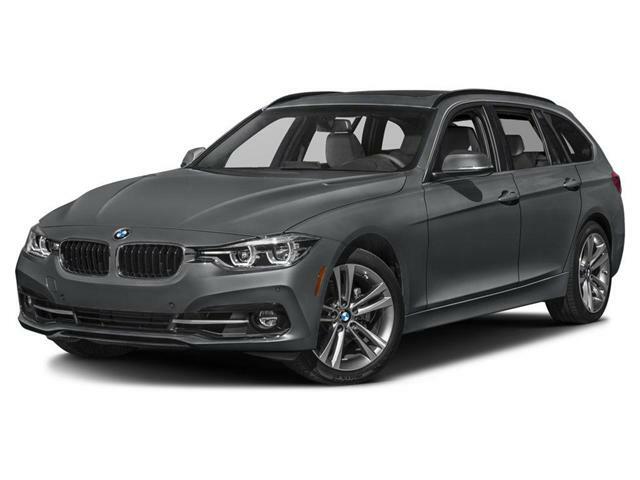 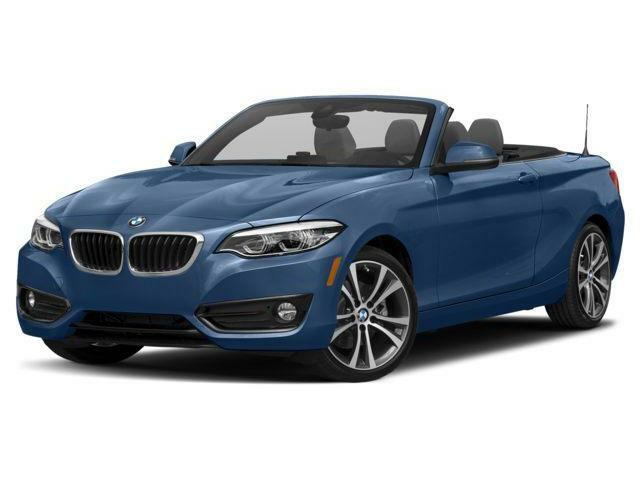 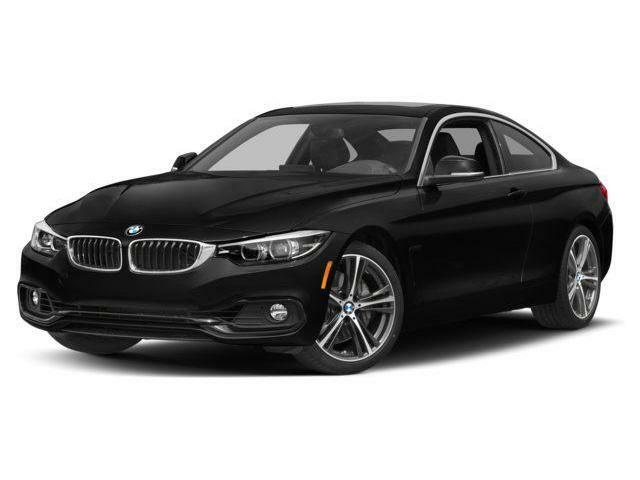 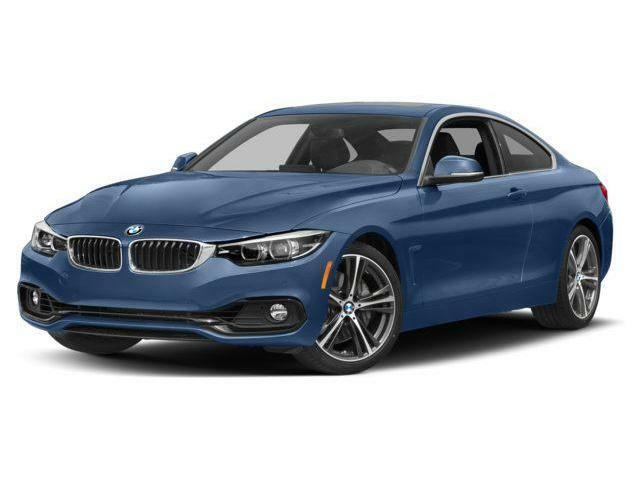 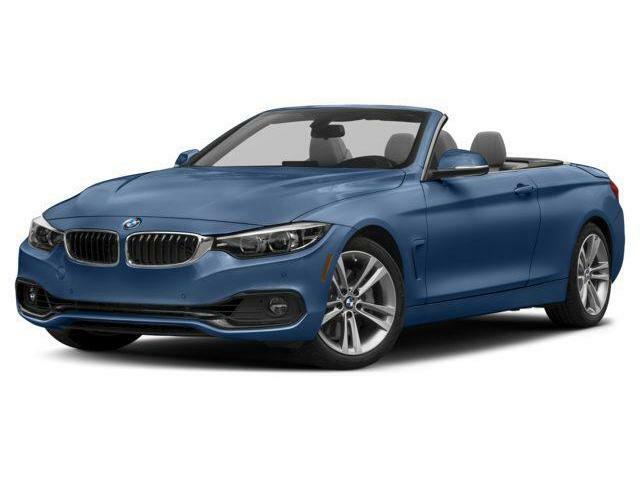 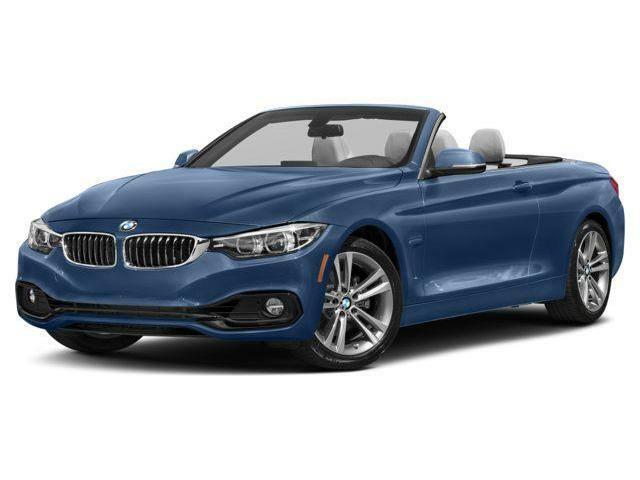 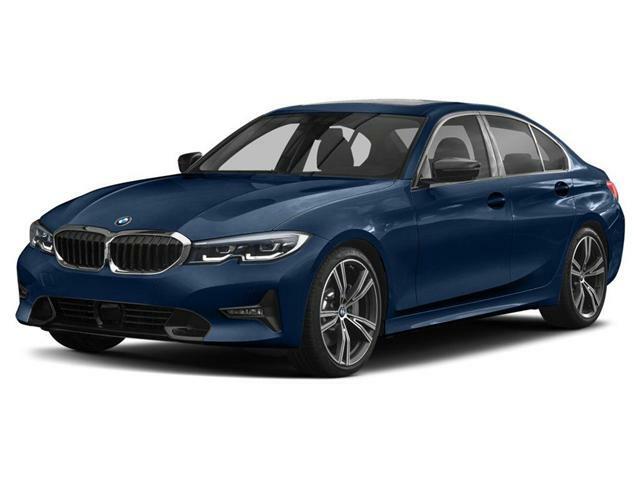 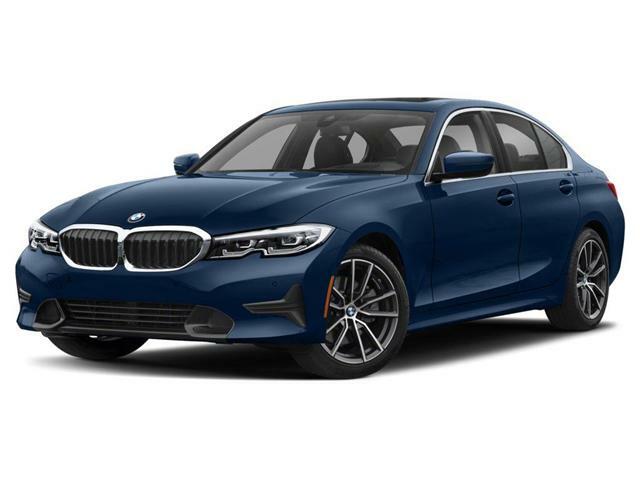 Finance 2018 BMW 530i xDrive. 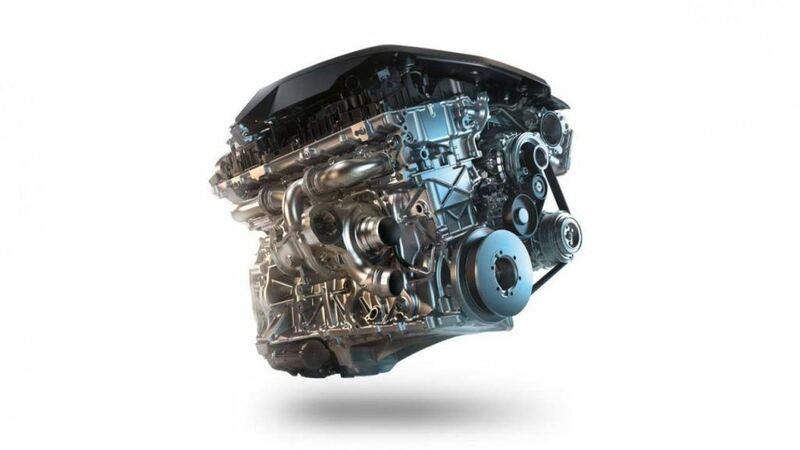 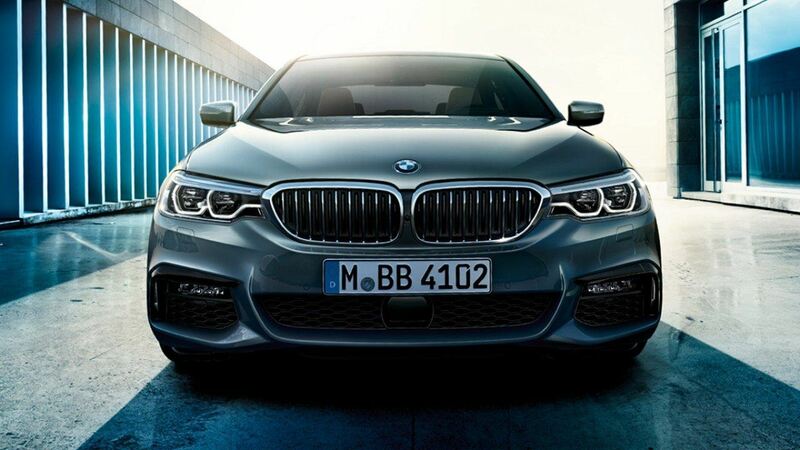 With the BMW TwinPower Turbo engine, the BMW 540i Series Sedan delivers a power output of 340 hp and goes from 0 to 100km/h in 5 seconds. 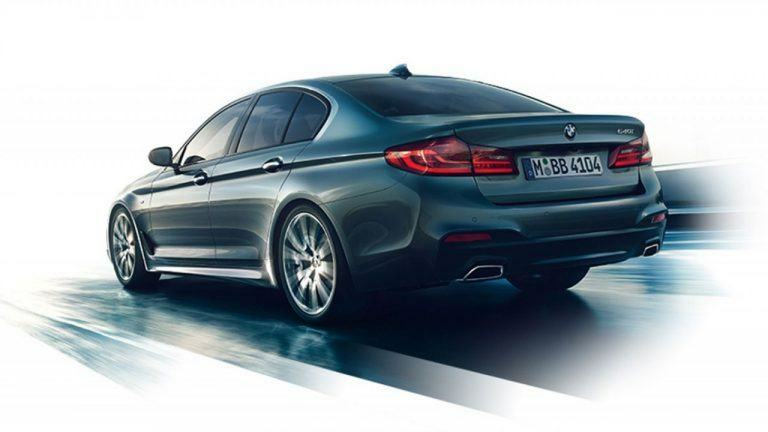 Lightweight materials such as aluminium and new aluminium alloys, make this BMW 5 Series Saloon up to 100kg less than its predecessor. 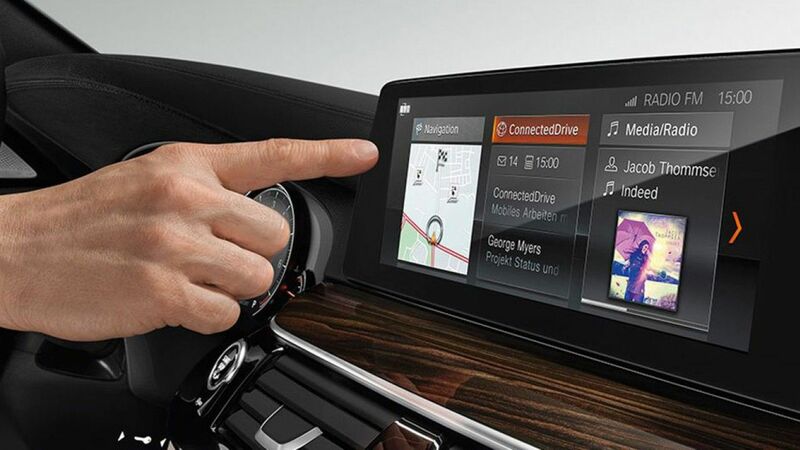 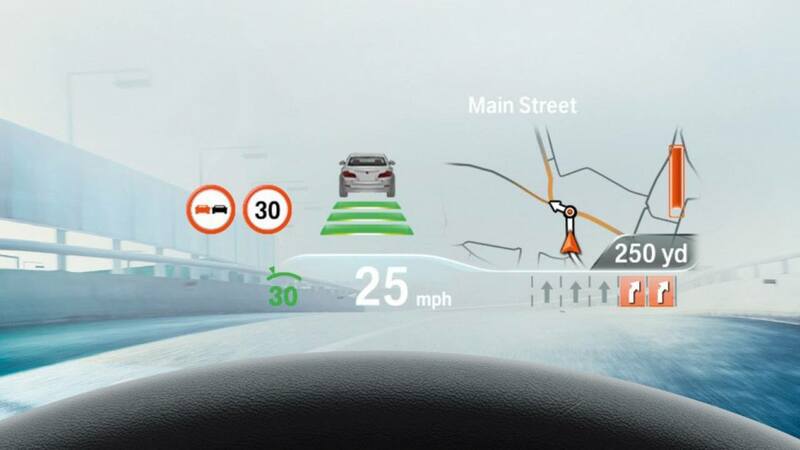 Drivers can use the touchscreen to arrange the six tiles, which include live tiles, while also using BMW Gesture Controls for specific functions. 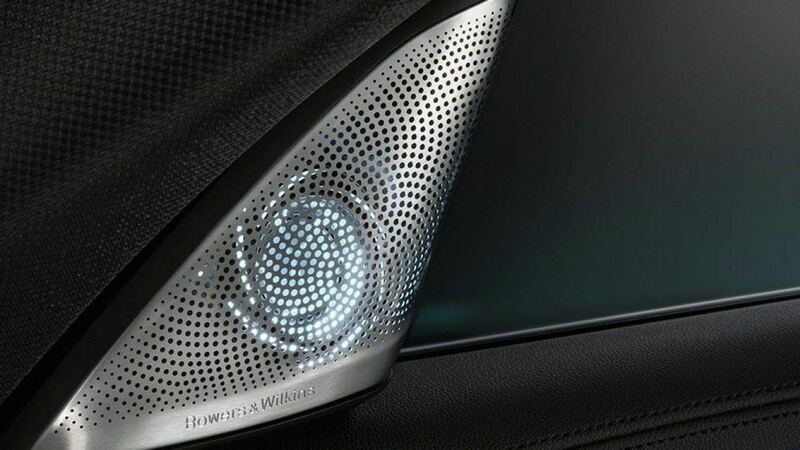 Bowers & Wilkins Diamond Surround Sound. 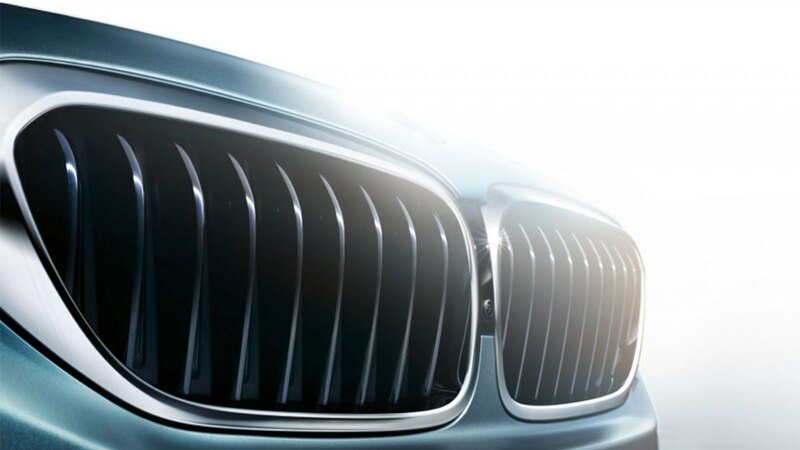 The 16 backlit speakers and two diamond tweeters are made of pure, synthetic diamonds. 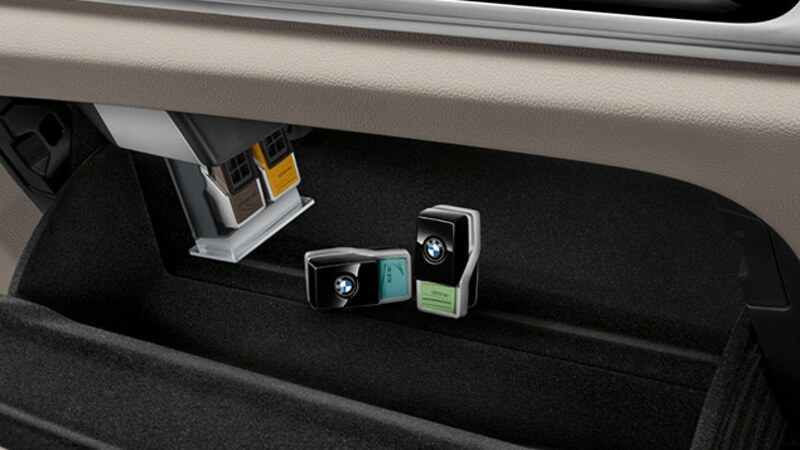 This premium set-up ensures a mesmerising sound experience. 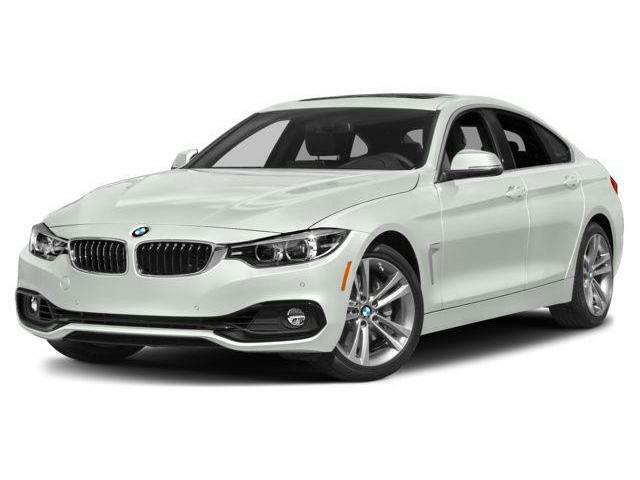 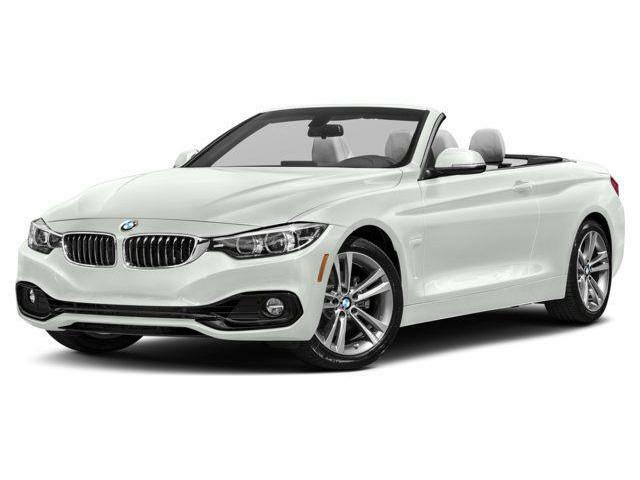 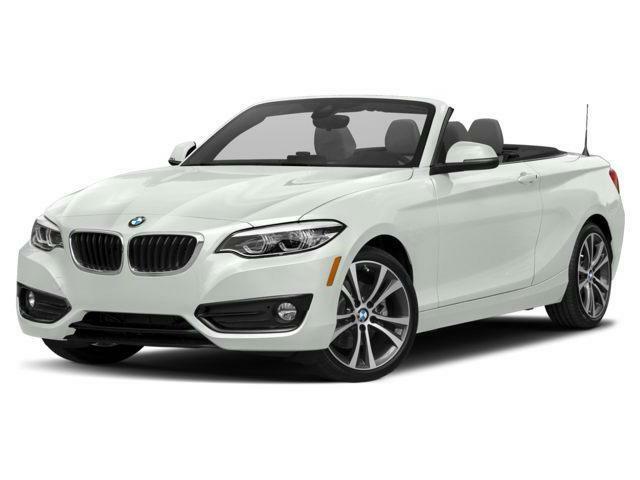 Explore our current BMW 530i xDrive inventory.